Summer is finally here, brimming with things we’ve been waiting for since it ended last year—rooftop happy hours, beach days, long weekends, and summer Fridays (if you’re so lucky). But along with these hot-weather perks come factors—like humidity and sun damage—that wreak havoc on your hair. Just as your tresses were finally recovering from harsh winter months, your hair has to readjust to the upswing of heat, humidity, sweat, and salt air. It goes without saying that you can’t rely on your usual haircare regimen to combat these seasonal effects. But before you add a bunch of products with hefty price tags to your shopping cart, consider saving your cash by taking a slightly more economical—but just as effective—approach this year. Instead of breaking the bank overhauling your haircare wardrobe for these short-lived summer days, why not update your haircare with a few choice buys from your local drugstore? For just $10, you can pick up a leave-in spray that locks in moisture or a beach-worthy texturizing cream to prepare your tresses. Whether you’re looking for summery, beachy waves, sleek, shiny strands, or polished curls that last through the day, the perfect fix has been hiding out at your local drugstore. 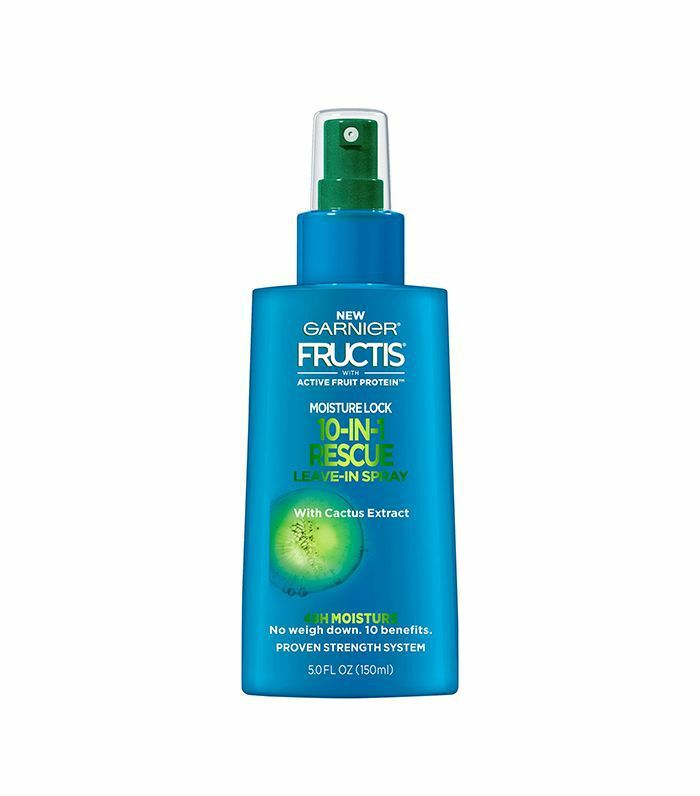 Head below to see the best drugstore hair products under $10 to serve all your styling needs this summer. Give your hair a break from the heat this summer by forgoing the hair dryer and letting your locks air dry. 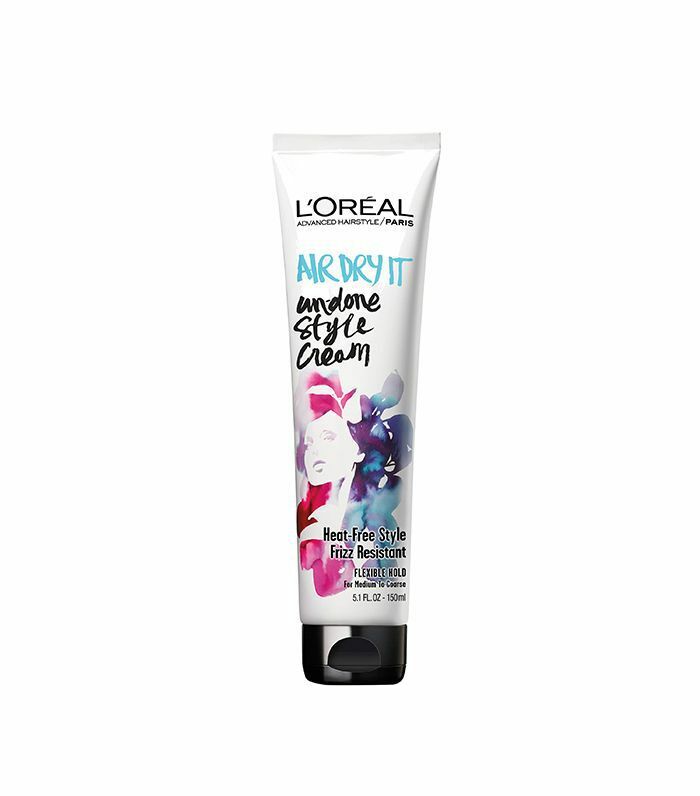 Work this styling cream into clean, damp hair to enhance the natural shape of your tresses as they dry, infusing them with added softness and shine. 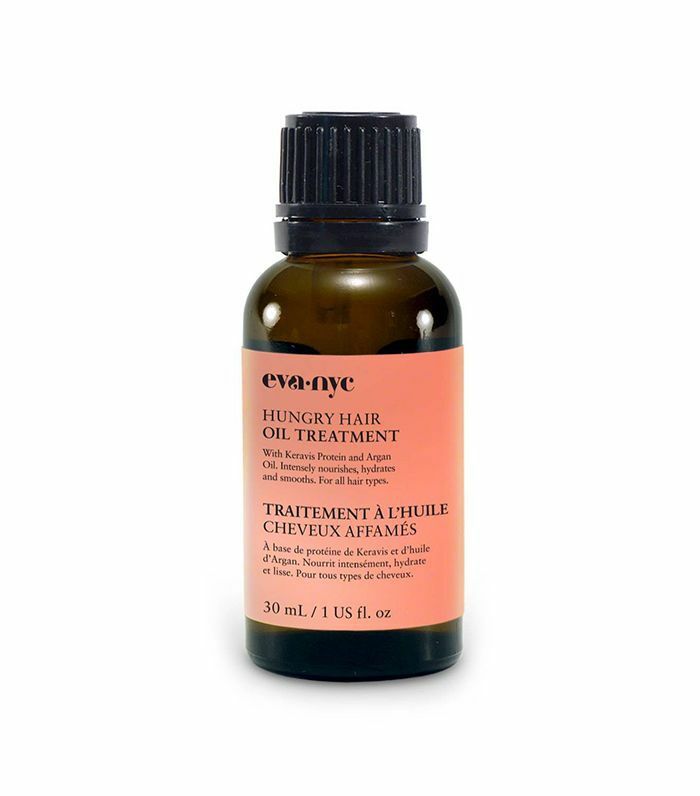 This strengthening formula uses citrus protein and fruit- and plant-derived extracts to protect hair from heat damage and breakage. 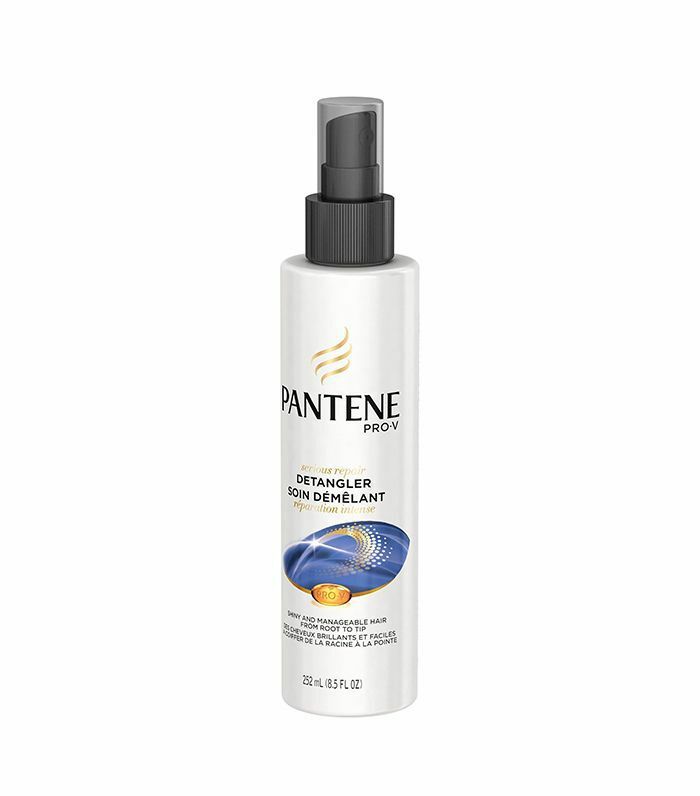 Spritz on in the morning to safeguard strands, and reapply as needed to give hair a fresh boost of hydration and shine. Can’t spend every day at the beach? No problem. 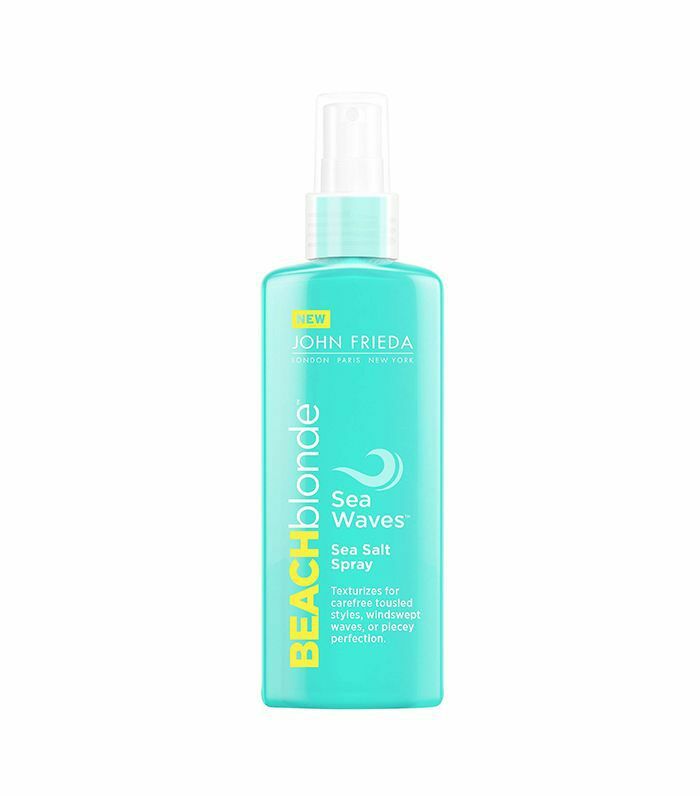 You can achieve the fresh-off-the-beach look any day of the summer with this texturizing hair cream that leaves you with perfectly piece-y, tousled waves. Achieve the same effect and restyle throughout the day with this sea salt spray that delivers windswept waves with a low-sheen matte finish. At the end of the day or for a fresh start come morning, work any sea salt—real or applied—out from your strands with this conditioning detangler. It restores smoothness while repairing dry, damaged hair. When summer weather has taken a toll on your hair, turn things around with this three-minute deep-conditioning treatment. Its hydrating formula of Australian aloe, jojoba, and sea kelp transforms dull, dry, sun-damaged locks into healthy, shiny waves. For an extra boost of hydration to revive and strengthen burnt-out strands, apply this keravis protein and argan oil blend. Looking for other drugstore buys to get your beauty look ready for summer? Check out six drugstore tanners that won’t turn you orange.